Clinical practice is agreed to be an essential part of all healthcare professions in which preceptors perform an important role. 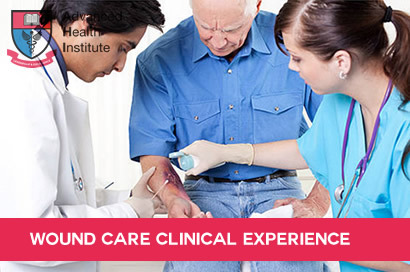 AHI Clinical mentoring program involves experienced healthcare professionals guide and direct any medical professional who is interested in clinical learning and training in a specific area of practice. The relationship between clinical preceptors and the learner cannot be underestimated. Those that accept the responsibility of preceptorship should be rewarded for their willingness to devote time, share knowledge and skills as well as professional anecdotal insight with a new or future colleague. At AHI, It is our goal to help all clinicians to meet their professional learning goals . Reciprocal respect and support must be embedded in the medical profession for those learning or new to the professional role.